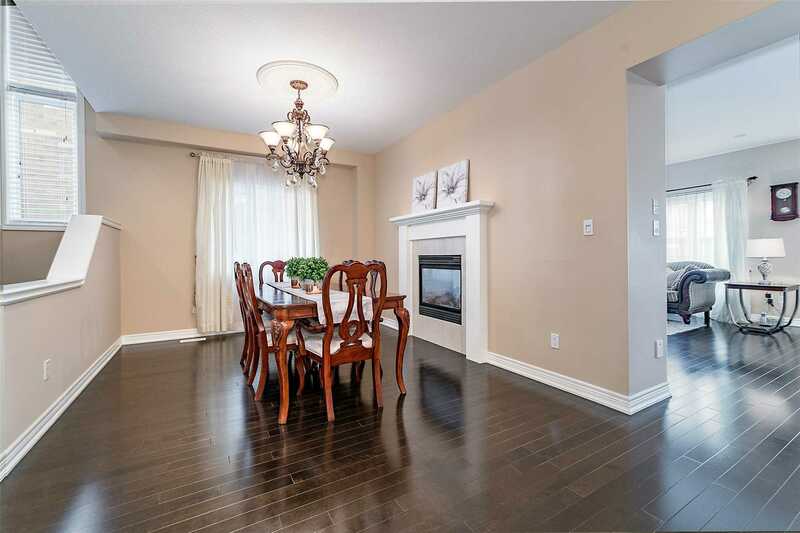 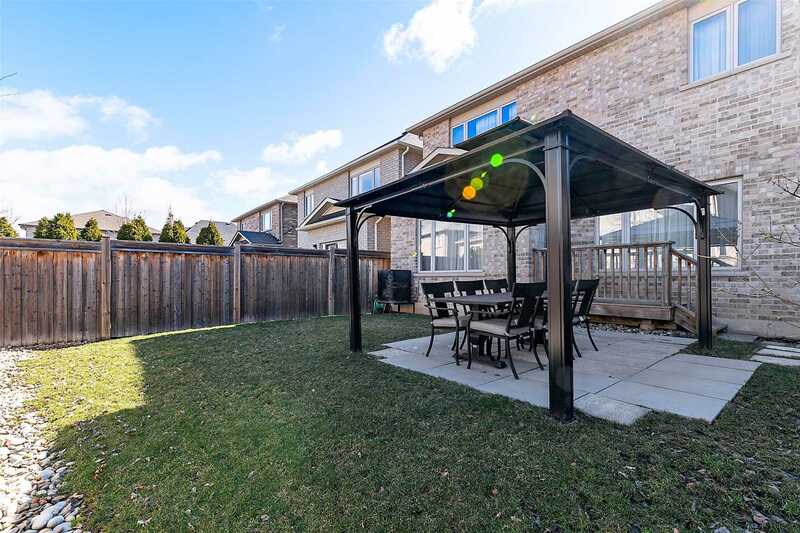 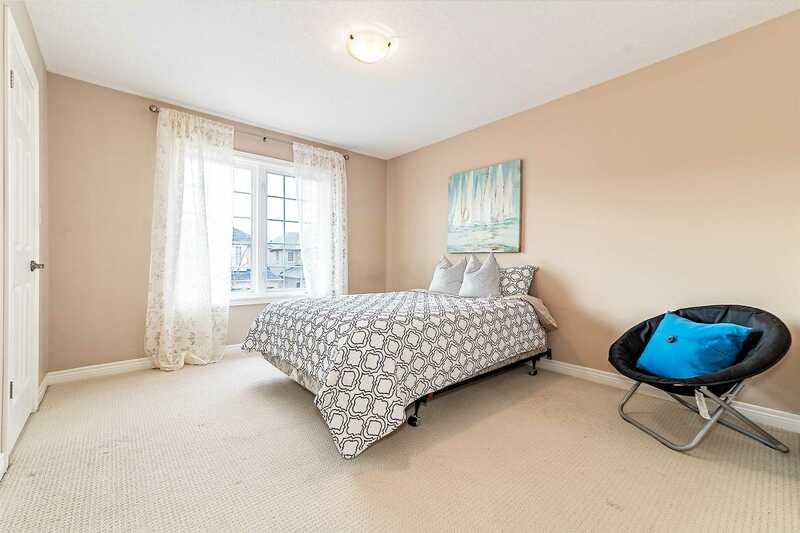 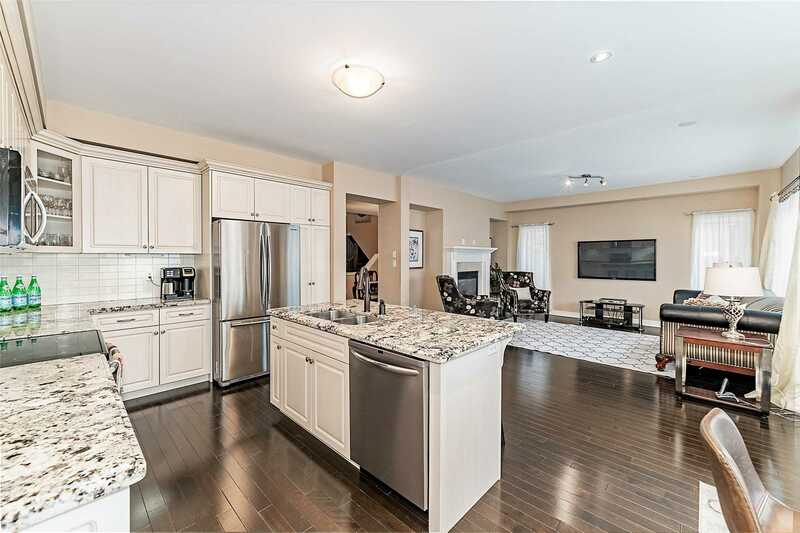 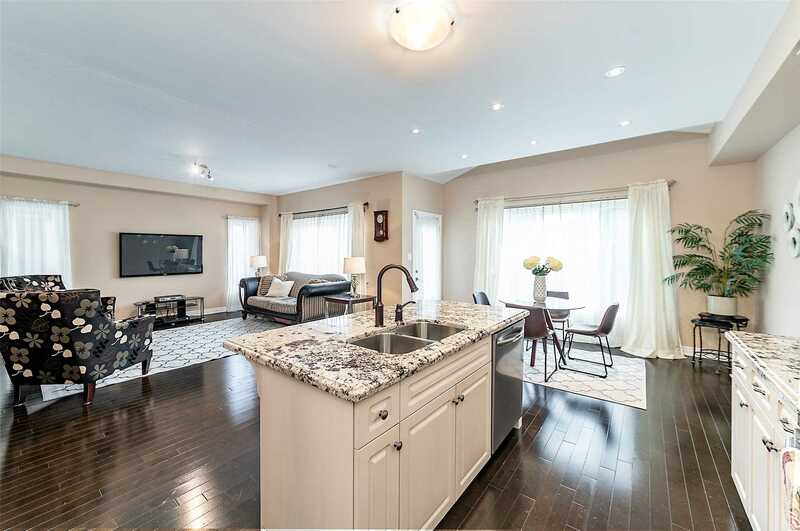 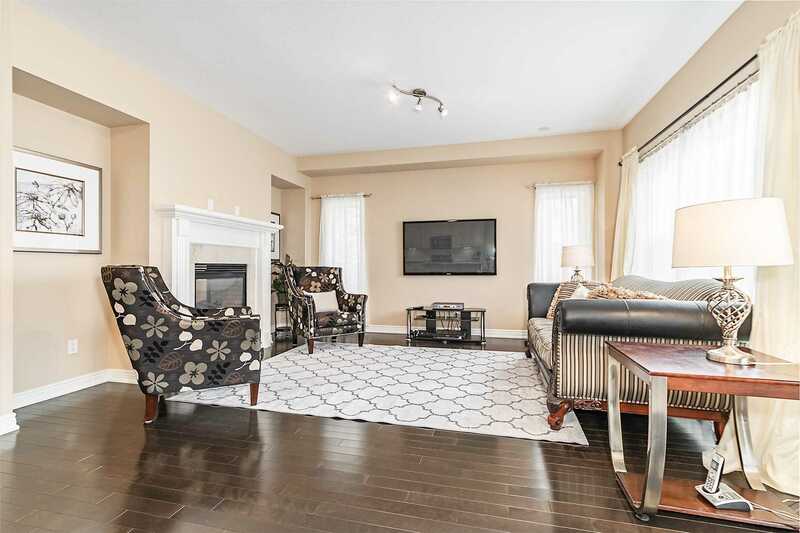 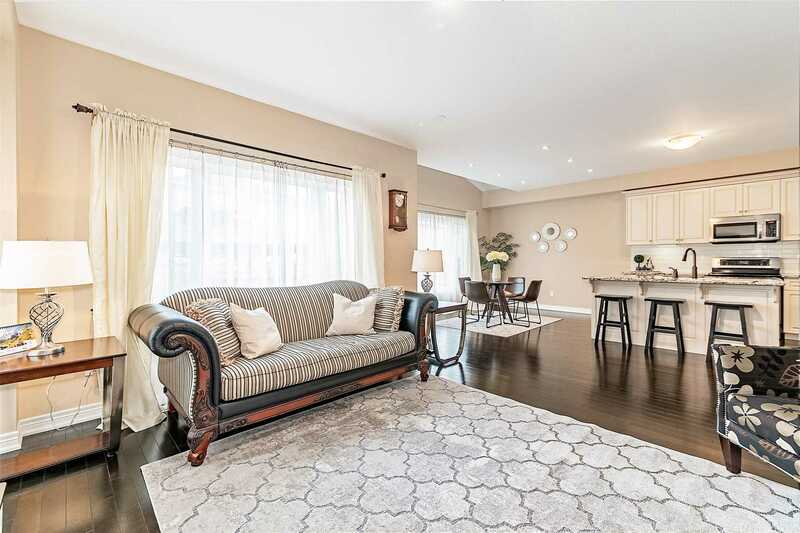 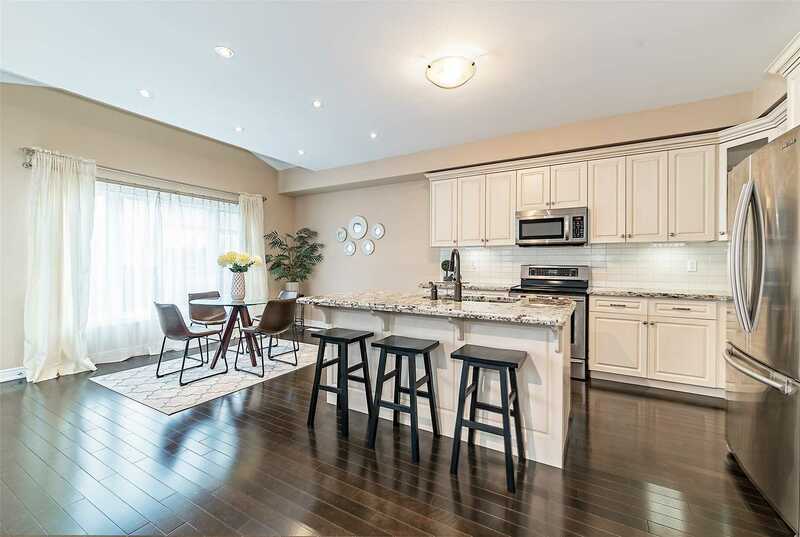 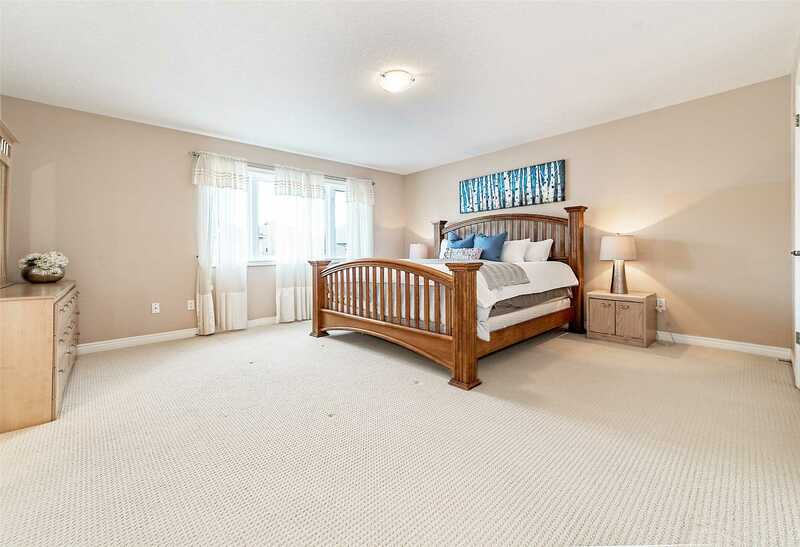 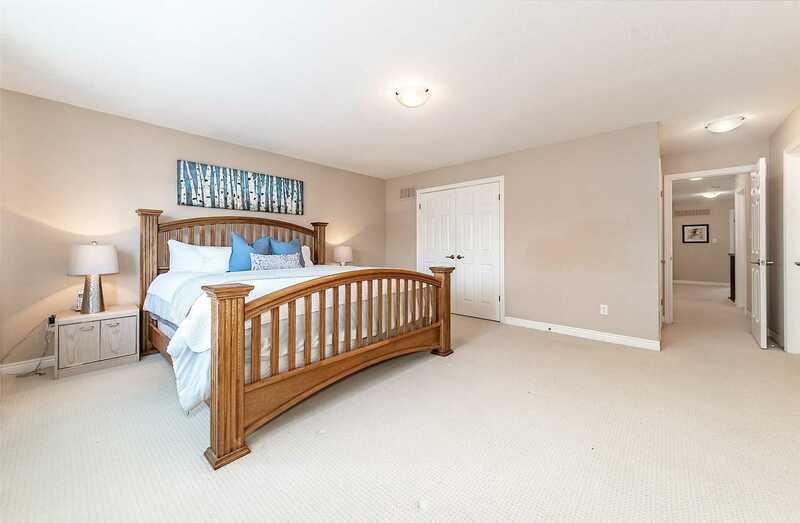 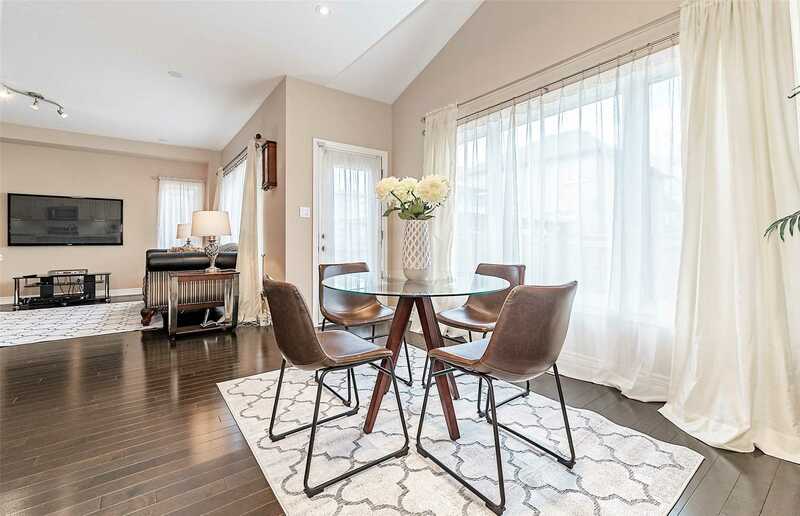 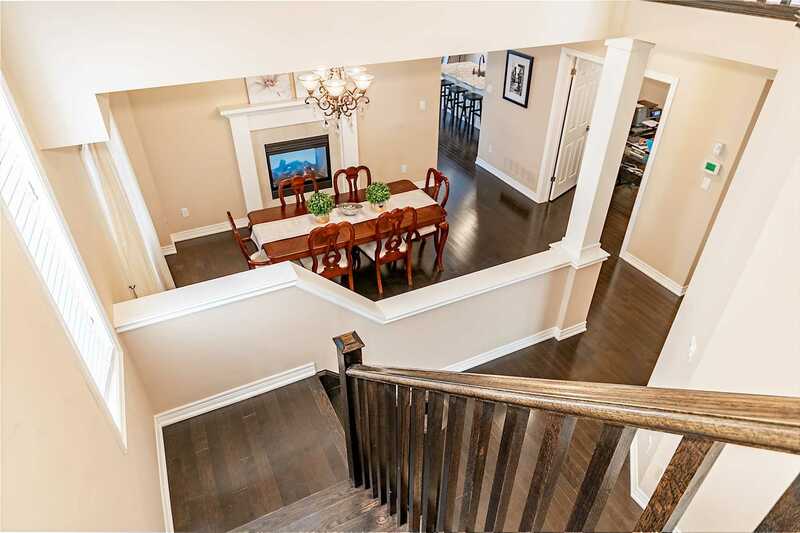 Executive Family Home Set On A Premium Lot In Oakville's Sought After Bronte Creek Community. 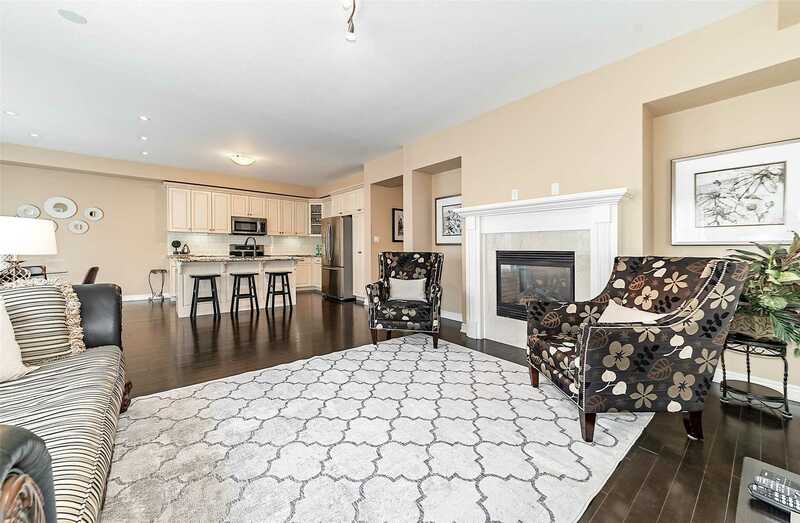 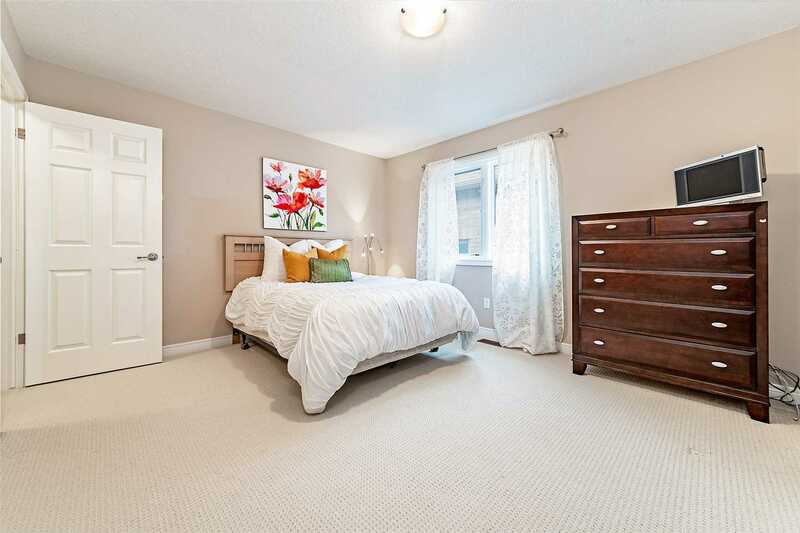 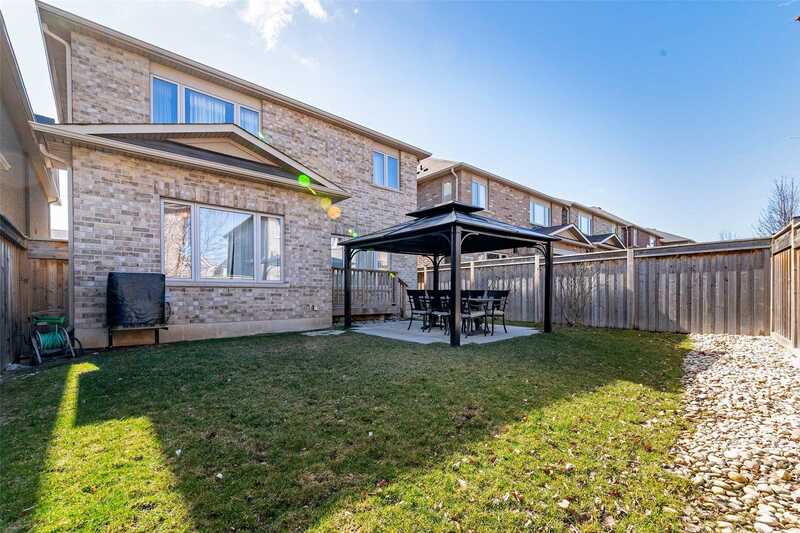 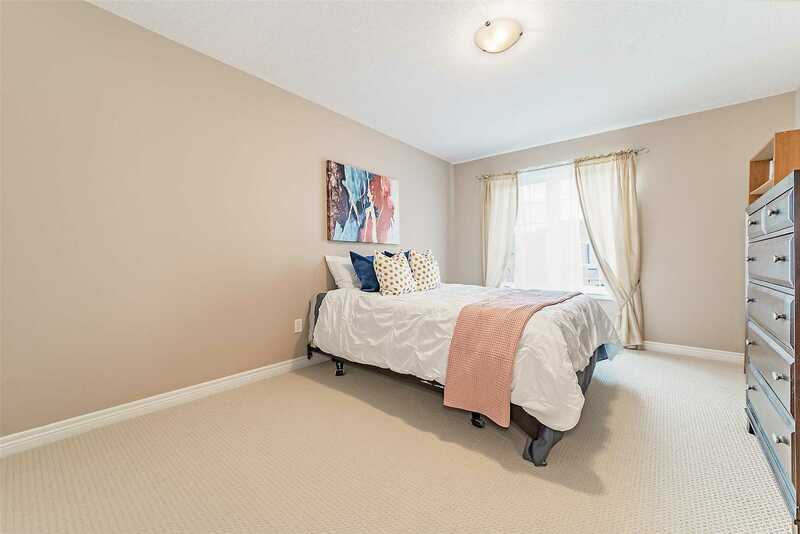 Beautiful Curb Appeal W/ An Open Concept Design Featuring Hardwood On The Main W/ Oak Stairs & Spindles, A Modernized Gourmet Kitchen, Formal Dining Room W/ Dbl Sided Fireplace Into The Family Room, Den, 5 Spacious Bdrms W/ 3 Full Baths On The Upper Lvl, Deep Lot Finished With Patio, Gazebo And Gas Bbq Line. 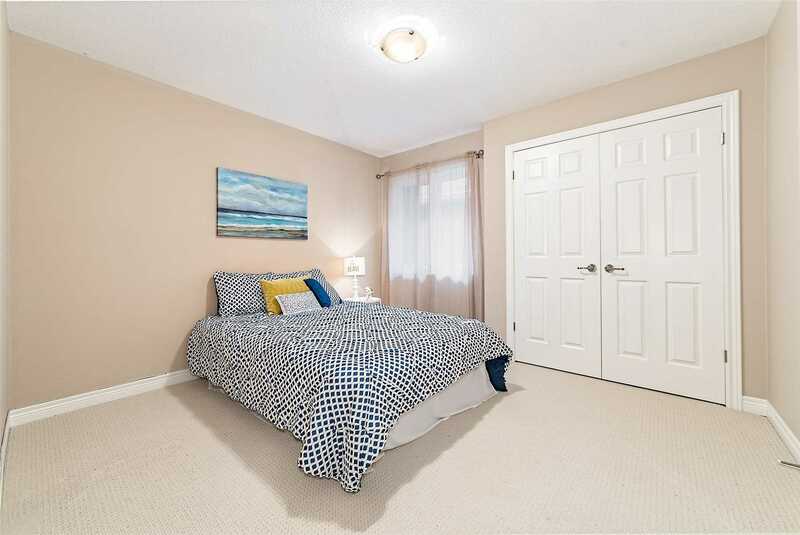 Close To Schools, Parks, Trails, Hwy's & More! 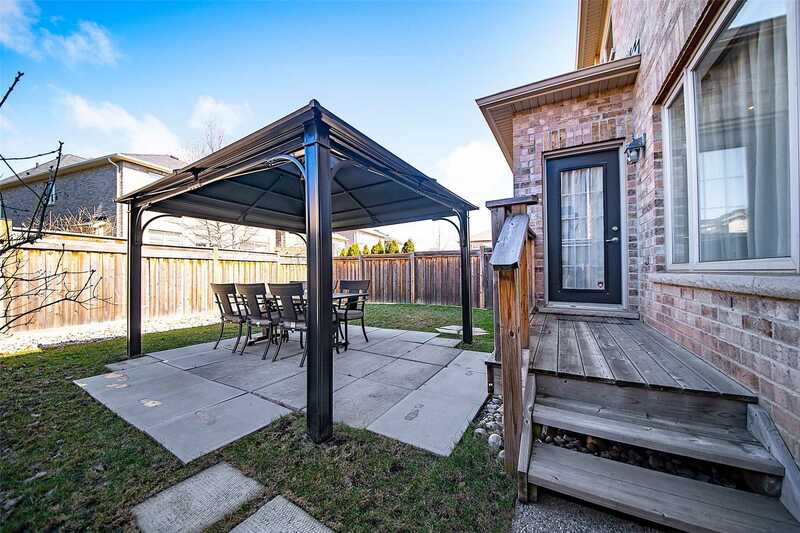 Existing Fridge, Stove, Dishwasher, Microwave, Washer/Dryer, Window Coverings, Electrical Light Fixtures And Gazebo.